I’ve fitted the bike with a simple pair of bar-ends. They’re making the commute and riding in general much more comfortable. 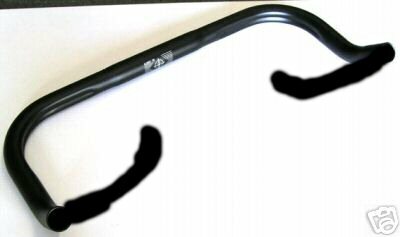 They’re Ritchey PRO Ergo Medium bar-ends and I paid $28 for the pair. I have no bar tape at the moment and since I always ride with gloves I’ve not needed it. Bar tape that I’m considering is Fizik Microtex, black of course, as it will match the Bad Boy well. 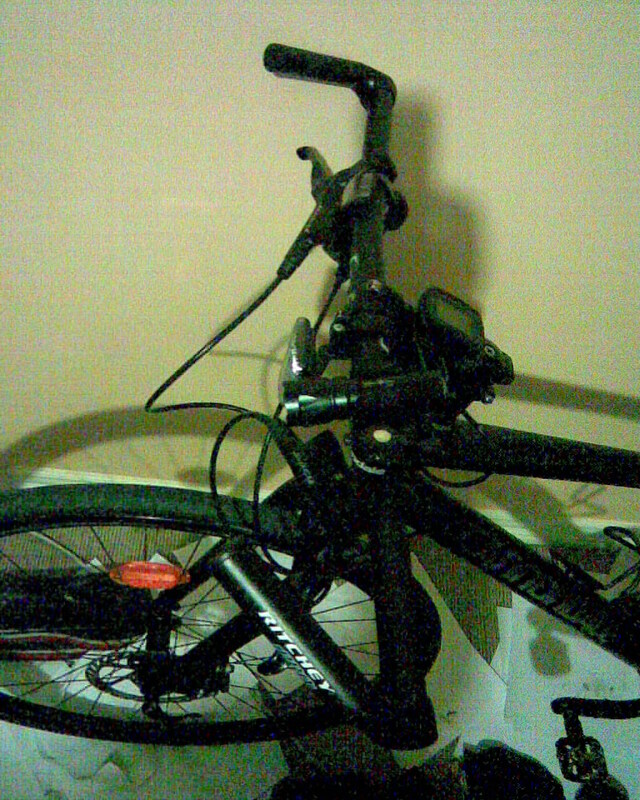 After fitting I had to move the brake-levers inwards (towards the stem) to fit my hands on the bars. The brake-levers also had to be rotated ‘down’ so I had enough comfort to ride with my fingers on the levers. Overall the bike is much more comfortable. I’m beggining to think that I need to raise the seat, again, as my knee is quite a few degrees off straight (not that it should ever be fully extended) so I’m not use all my quads.